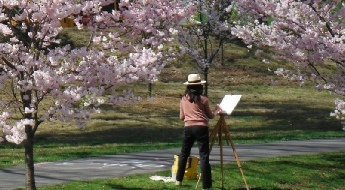 Conceived by Frederick Law Olmsted in 1867 as a “Central Park for Newark” and designed by Bogart & Barrett in 1895 and Olmsted Brothers in 1898, Branch Brook Park became America’s first county park. With 360 acres of primarily naturalistic design, it is one of the Nation’s great works of landscape artistry and enjoyed by over a million visitors each year. Like New York’s Central Park, Branch Brook Park fell into disrepair in the 1970’s and 1980’s and became a place that much of the public began to fear. 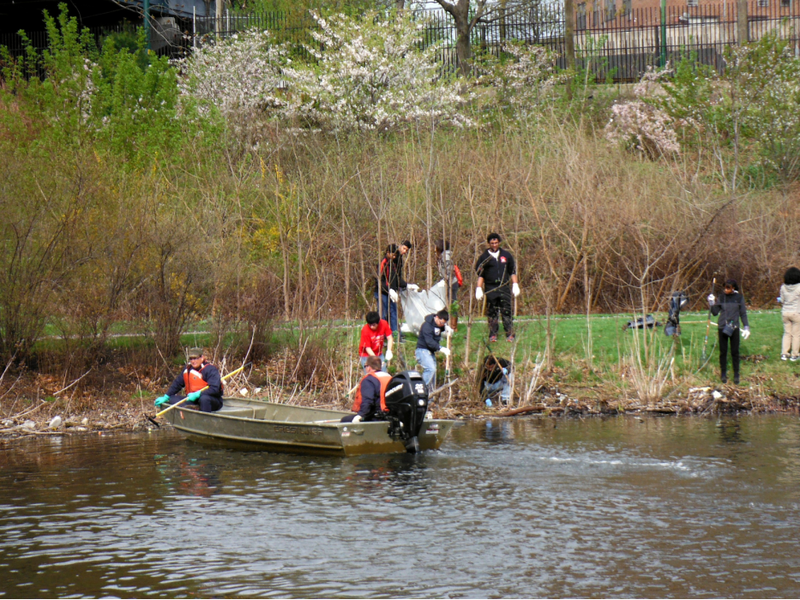 Determined to turn the tide, a group of local residents and others of influence and goodwill formed the Branch Brook Park Alliance (BBPA) in 1999. 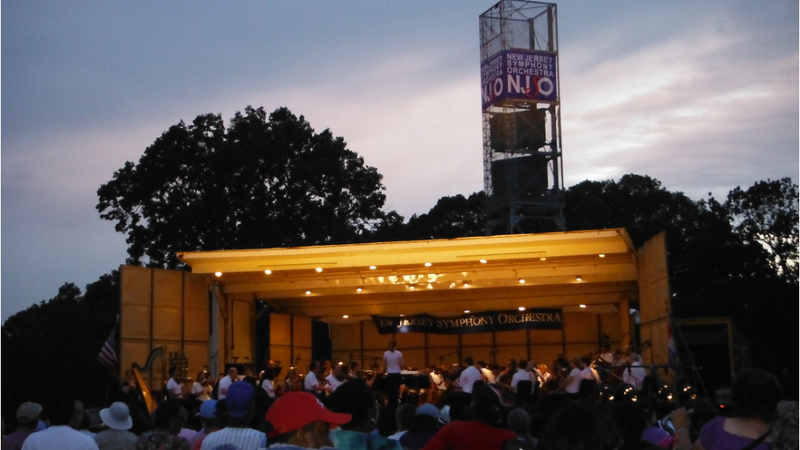 In an exceptional public/private partnership with Essex County, they embarked on a 10-year, $50 million commitment to take back and restore their beloved park. Branch Brook Park is listed on both the New Jersey and National Registers of Historic Places. 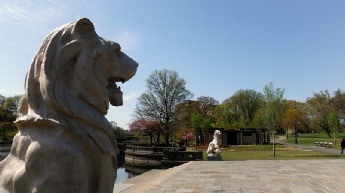 Highly sensitive to the Park’s historic and artistic stature, BBPA retained the firm of Rhodeside & Harwell - nationally acclaimed for their expertise in historic landscape design - to oversee planning and implementation of the restoration. In 2002, Rhodeside & Harwell prepared a detailed, five-volume Cultural Landscape Report which served as the basis for all subsequent treatment and management. 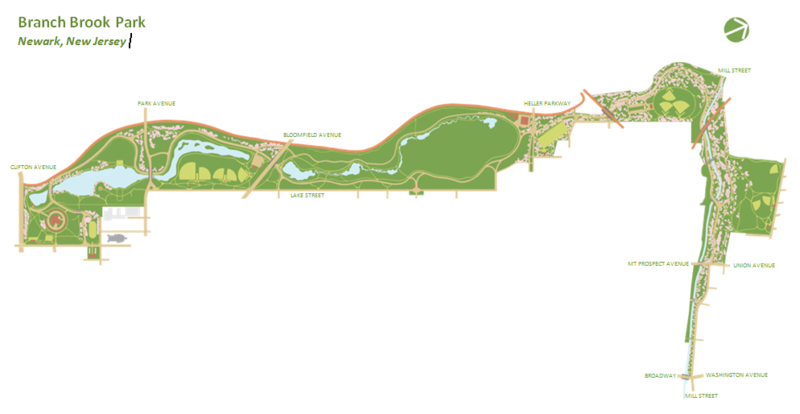 In the role of a design team sub-consultant to Rhodeside & Harwell, PC+A conducted an inventory and analysis of the Park’s 6000+ shade and ornamental trees and woodlots and the resulting analysis and management recommendations were incorporated into the CLR. 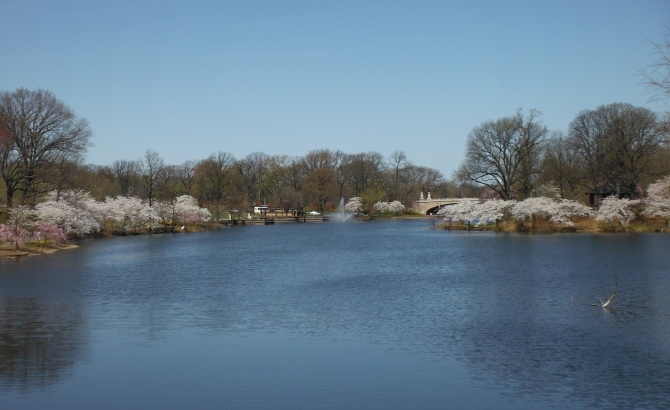 In the 1920’s, Branch Brook Parks was extended by 119 acres to the north to accommodate a gift of 2000 flowering cherry trees from Caroline Bamberger Fuld. Placement of the trees in a naturalistic setting in the Japanese tradition differentiated the collection from others in the U.S. The collection would eventually grow to 3000 and become one of the Park’s most salient features that attracted tens of thousands from around the world each April. In 2005, PC+A’s tree inventory revealed that just 960 cherries remained and that many of those were deteriorating and in need of replacement. Shocked by the news, the County, BBPA and the design team worked feverishly to not only restore the collection, but expand it. 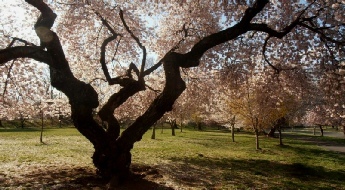 The cherry tree collection now stands at 4300 and is the largest and most diverse on a single site in the United States. PC+A was subsequently retained by BBPA to serve as the Historic Cherry Tree Collection Manager. In this role, PC+A is responsible for documenting and monitoring the collection and developing a start-up volunteer-based program to maintain it over the long-term in cooperation with Essex County Department of Parks, Recreation & Cultural Affairs. For the past ten years, Rhodeside & Harwell has designed, and BBPA and the County has raised private and public funds to implement, a long list of restoration projects. Each project was carefully designed to meet the public’s needs and modern requirements, while strictly honoring the historic Olmsted design. 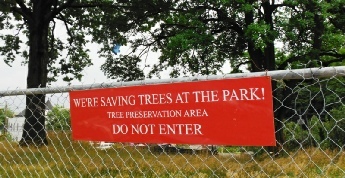 In each case, PC+A collaborated with the design team in reviewing the condition of existing trees and developing plans for their treatment or replacement, identifying and mitigating potential conflicts between trees and construction, developing and policing measures to protect trees during construction, and selecting site-appropriate species for planting. 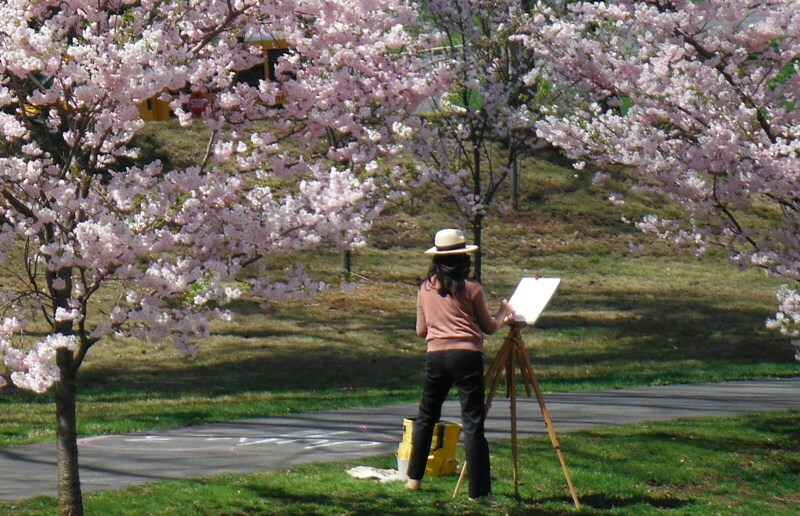 As Historic Cherry Tree Collection Manager, PC+A is currently responsible for organizing and implementing a volunteer-based program to provide long-term maintenance for the Park’s horticultural assets in cooperation with County parks staff. 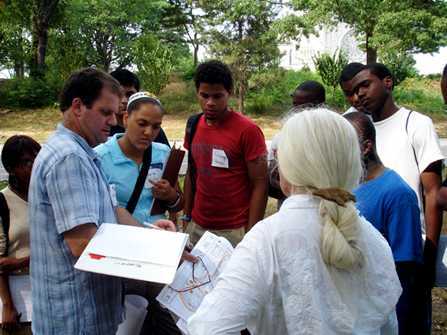 Rutgers Master Gardeners of Essex County, the NJ Chapter of the International Society of Arboricultural (NJAISA), and dedicated groups of corporate, college, and neighborhood volunteers have been instrumental in getting PC+A’s vision rolling. 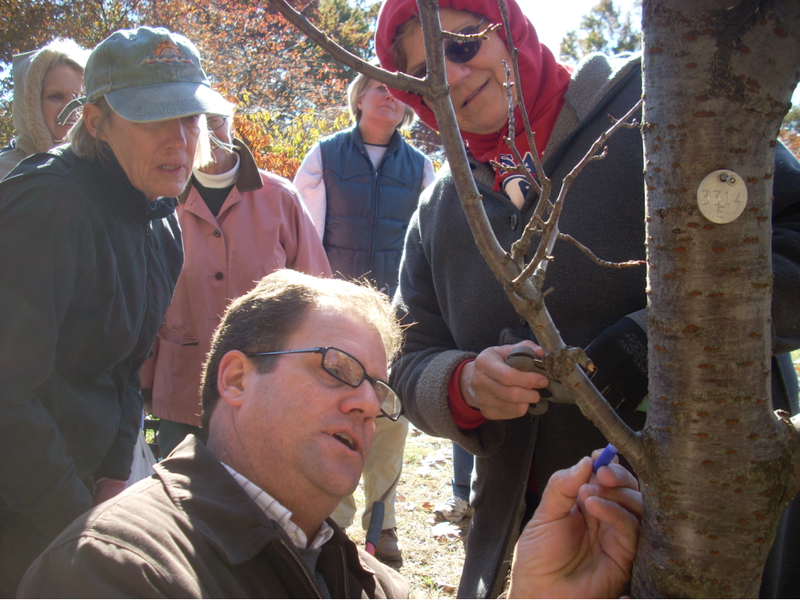 One group of Master Gardeners has expertly pruned nearly 1000 young cherry trees to date. Others have adopted Zone Gardening areas and developed and begun implementing management plans customized to each zone to ensure that they are maintained as designed. 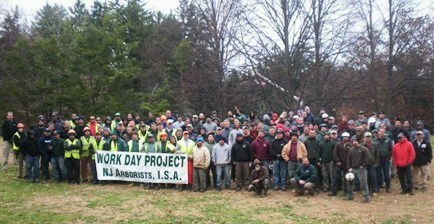 NJAISA member companies have donated well over $150,000 worth of tree work and pledged more. Corporations, local colleges, and organizations routinely provide armies of volunteers to tackle large-scale tasks such as mulching. And, Essex County staff provide coordination, materials, and crews and equipment for heavy-lifting items. In support of the volunteers’ efforts, PC+A provides a range of technical training opportunities in the Park and all are encouraged to take advantage of its exceptional horticultural treasures. 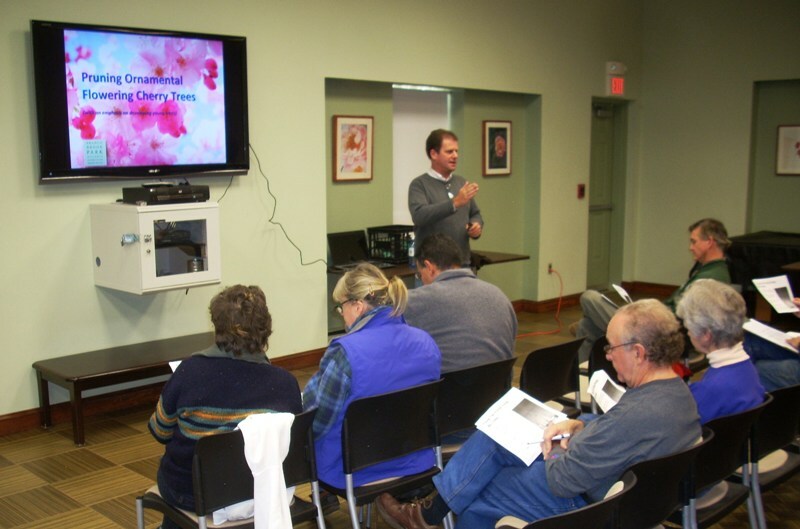 For example, the Master Gardeners of Essex County brought its 32-week certification course to the Park and NJAISA twice held the New Jersey Tree Climbing Championship there. 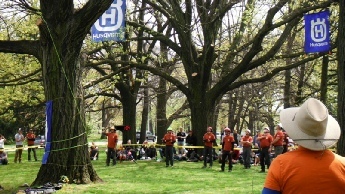 Most recently, the International Society of Arboriculture’s North American Tree Climbing Championship brought the best professional trees climbers from across the U.S. and Canada for two days of spirited competition in Branch Brook Park.